Investors: Excellent condition investment. 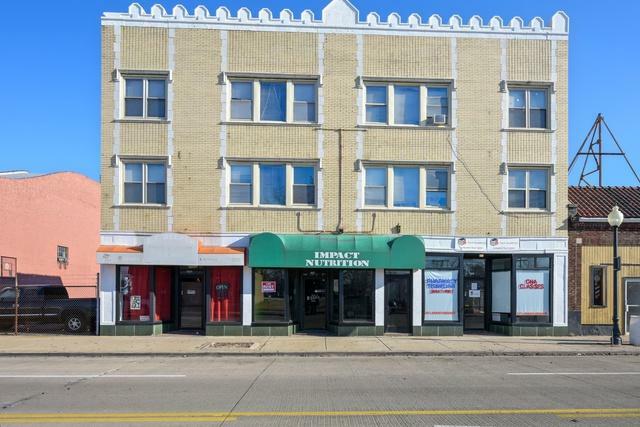 This all brick 11 unit, 3 retail units (one available) and 8 apartments, is located on Hohman Avenue. This income property will pay your mortgage and still have extra income! Retail spaces rent for 1300 & 1100 each. 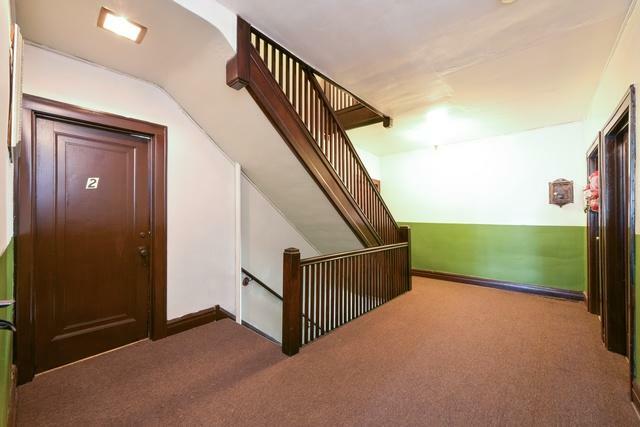 There are 4-2 bedroom apartments which rent for $700 (one rents for $750.) and 4-1 bedroom that rent for 2 for $600 and 2 for $650. The retail spaces pay heat/air condition and electric. all tenants pay cooking gas and electric. 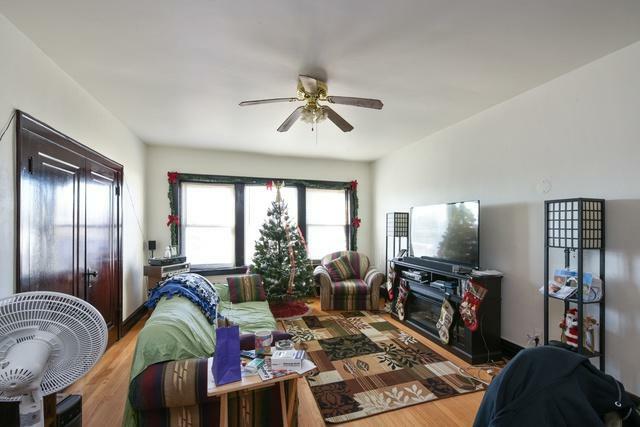 Seller provides hot water and heat for the apartments. Updates include tuck pointing, windows, rubber roof, carpeting, steam boiler and circuit breakers. There is parking (8-10 spaces) at the rear of the building. 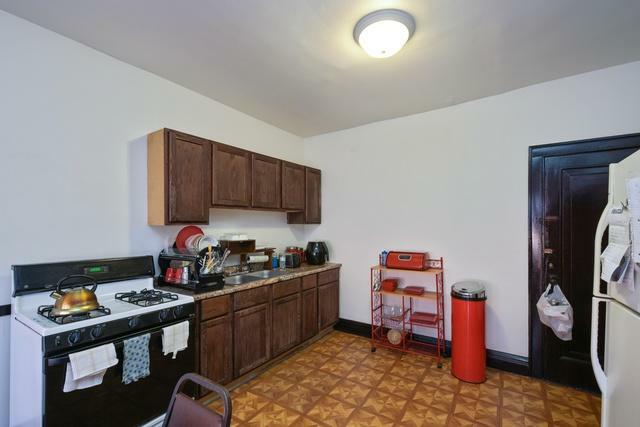 all 8 ranges and 8 refrigerators, one in each apartment stay.